PS3 Hack – PS3 Six axis Controller Can Be Used In Windows! Looking for PS3 Axis Controller, go over here. Wow, cool 5 step instructions to use PS3 6-Axis controller in Windows! 3. Plug the SIXAXIS into your PC. 5. Push the PS button on the SIXAXIS once if it doesnt see it straight away. 232 Responses to PS3 Hack – PS3 Six axis Controller Can Be Used In Windows! Yeah, you have to activate the controls with the PS button, as you would on the PS3. I’m not sure if it works as well on XP as it does on Vista but I imagine that it would. So, I’ve installed and configured my ps3 sixaxis controller for my pc. I am trying to get it to be usable for Project N64. I have the N rage plug in as well as the Jabo’s plugin for joysticks. The ps3 controller is registering but it wont work and i cant configure the buttons in the emulator. Use Xpadder. I can, in fact, upload a setting set for you, if you want, seeing as I use Project64 myself. Make sure you press the PS button before you hit anything though! Thanks got it to work ! So.. the controller works fine for me.. but I can't seem to enable its selection in a game.. how does project 64 work? I finally did it. It runs now very well. Wireless, yes it can be done, but you need Bluetooth and it takes over your adapter, so you can't do anything else with it. And it doesn't work well on Vista. also, does anyone have a backup ZIP of the drivers on the .jp site? There's an error getting them now. Actually, you're the jackass, as you haven't really read the comments, have you? Do your research. This doesn't need anything to be run. If you get stuck, READ THE OTHER COMMENTS! Awesome..the ps3 never stops amazing me. Theres something new i learn about it every day. which has a read me which is easy to follow. I also had to install Microsoft Visual C++ Express Edition 2008. IF Dell would actually have tech support that spoke English, maybe they wouldn't get dragged through the mud. I won't ever go back to Dell because of their “tech(LESS) support”. Mac rules. (And I have 2 Apple horror stories for repairs, but at least they spoke English.) All computers break down, it's a fact of life. If I have a computer problem, I want to speak to someone NOT disney acting auditions reading from cue cards with a more than rudimentary understanding of English. Actually, by email, they've got pretty good English. Peterpunk, I did try that method, however it's not compatible with Windows 7, because you can't install Visual Studio (Thinks you need XP SP2). However, the driver by the japanese guy works perfectly. Try it, I think it works better, even. lol this one old, try this new guide over at this site. 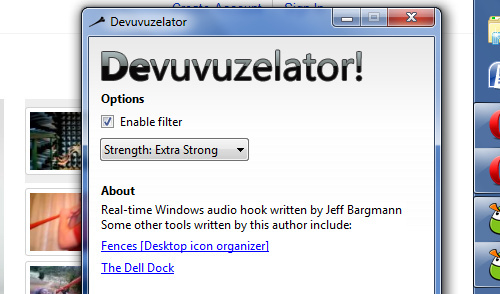 there's another guide uses wireless bluetooth and works for me in Windows 7, vista and xp. Tested it all and worked. mat, i know wat ur proplemo is. Its the POSITION of the joystick. Some PS3 controllers dont have their joystick perfectly centered. Can you explain how to “hack” the guitar, and make it useable on a windows operated machine? If i dont have the game running and i load the thingy thing does my controller automaticlly start blinking and i didnt press the PS button is that suppose to happen? Yes, it is, but you’ll need to press the PS button before it’ll start working. Do your research. This doesn’t need anything to be run. 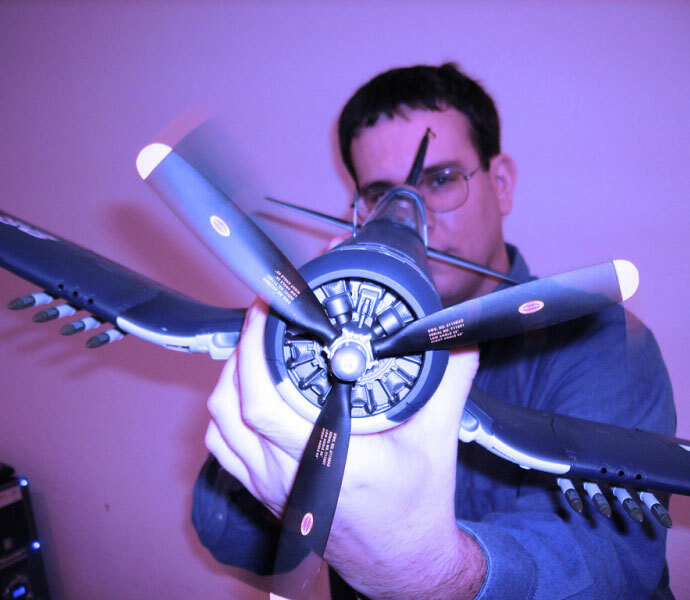 Check out more interesting categories: DIY, Entertainment, Gadgets, Games, Hack, Misc, ps3. 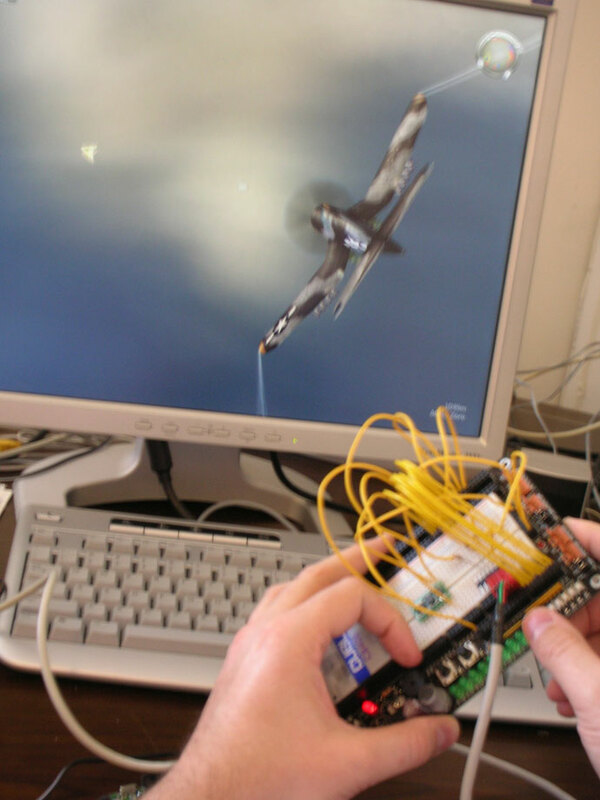 Zedomax DIY HACK – HOWTO make your own “PS3 SIXAXIS controller” style BASIC-programmable USB device! Auto DIY – How to Replace Air Filter and Spark Plugs on a Chevy Trailblazer! DIY iPhone HACK – How To Activate and Unlock your iPhone using Pwnage! 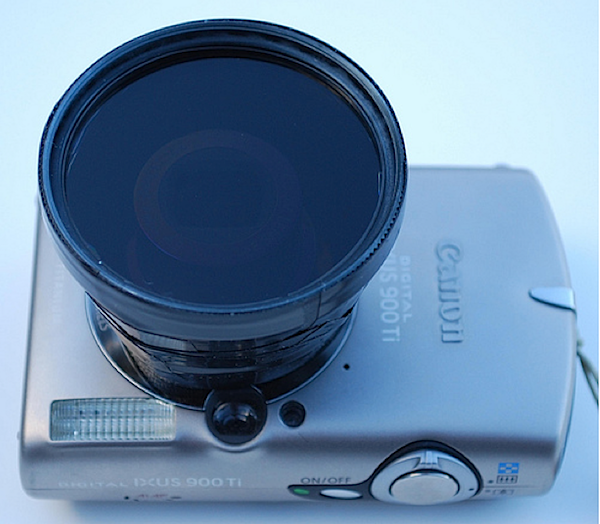 Point-N-Shoot Hack – How to Add Camera Filter to Your Point and Shoot Camera! 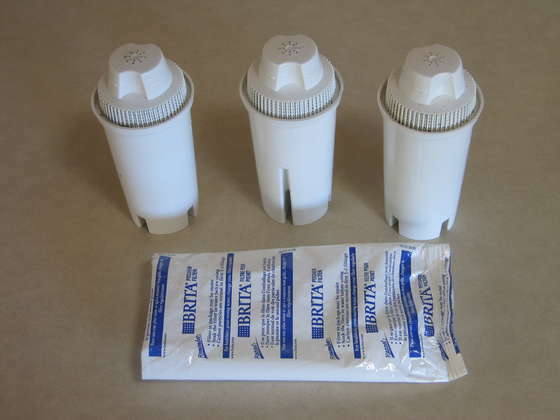 Household Essentials Hack – How to Refill a Disposable Brita Brand Water Filter!